Perma-Structo for your poured concrete foundations. We specialize in new single / multi-family home & light commercial foundations and flatwork relating to those foundations. This allows us to focus on being well educated and experts in our field of work. We have done many complex foundations and won many national awards for our skill and expertise. We offer a 2 year guarantee on all of our foundations for your piece of mind. We also offer a waterproof option, which includes a 15 year manufacturer warranty. Our crews are led by supervisors with 30+ years of experience. We have individual crews that are specialized and trained in-depth for the tasks that they are performing, such as footings, walls or flatwork. This allows for jobs to be done efficiently and timely, which is important in today's fast paced construction industry. 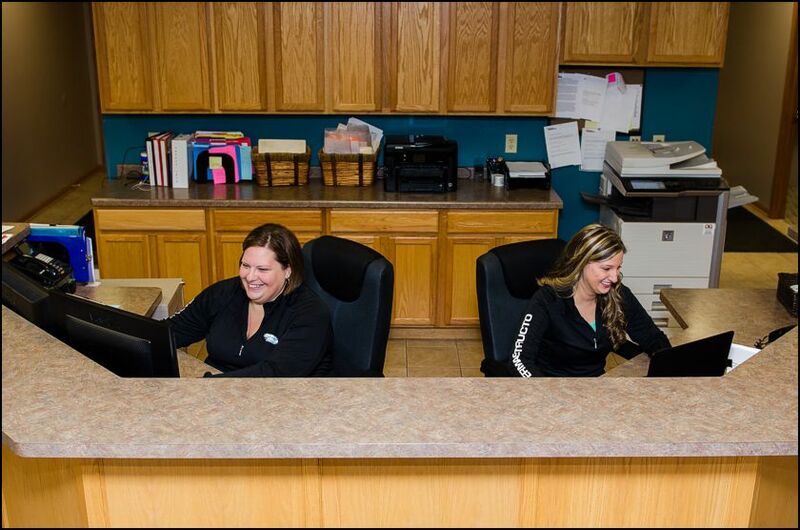 Our office is fully staffed and readily available to answer your phone calls or e-mails. A well-staffed office allows for questions or concerns about upcoming, current or previous jobs to be answered in a quick and timely fashion. Perma-Structo, Inc. was founded in 1965 by Erwin "Buck" Sweet. Buck's daughter Patti Beaudin, and her husband Mark Beaudin, are the current and proud owners. Patti & Mark employ the third generation of family with their children, Cole & Cassie. We are currently using a new state-of-the-art layout system. The system allows for precise location and accurate placement when setting up footings and walls on the job site. Our investment in equipment allows for jobs to be completed in an efficient and timely manner. 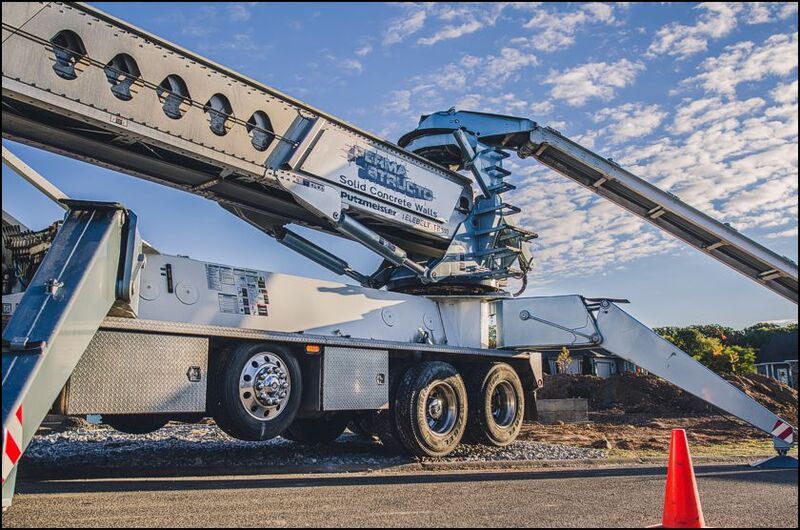 Along with our state–of-the-art layout system, ensuring accurate placement of footings and walls, our fleet includes a conveyor and pump (which are used for stone and concrete placement), dump trucks, loaders and other equipment that allows for all tasks to flow efficiently. We are a local concrete contractor allowing for customized flexibility and speed, fitting our customer’s needs. 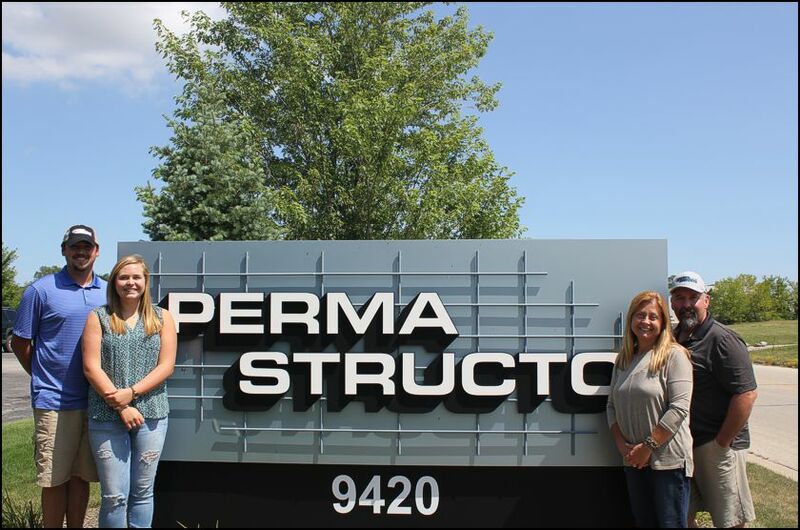 Perma-Structo, Inc. has been a part of the Racine community since 1965. We are located in Southeastern Wisconsin, Racine County in Sturtevant. Founder, Erwin "Buck" Sweet, was the pioneer of solid concrete walls, especially in Southeast Wisconsin. He also pioneered the use of control joints, to help control shrinkage cracking in your foundation. He helped the foundation industry change from concrete block walls to poured foundations. Buck was a co-founder of the Concrete Foundation Association, which is a national trade organization. Perma-Structo continues his legacy by staying a leader and supporter of the industry. Currently, we are members of many trade associations including the: Racine Kenosha Builders Association, Lakeland Builders Association, Wisconsin Builders Association, National Association of Home Builders and Concrete Foundation Association. 9420 Charles St., Sturtevant, WI • Phone: 262-886-2258 • Fax: 262-886-3026 • Copyright © 2017 Perma-Structo, Inc.